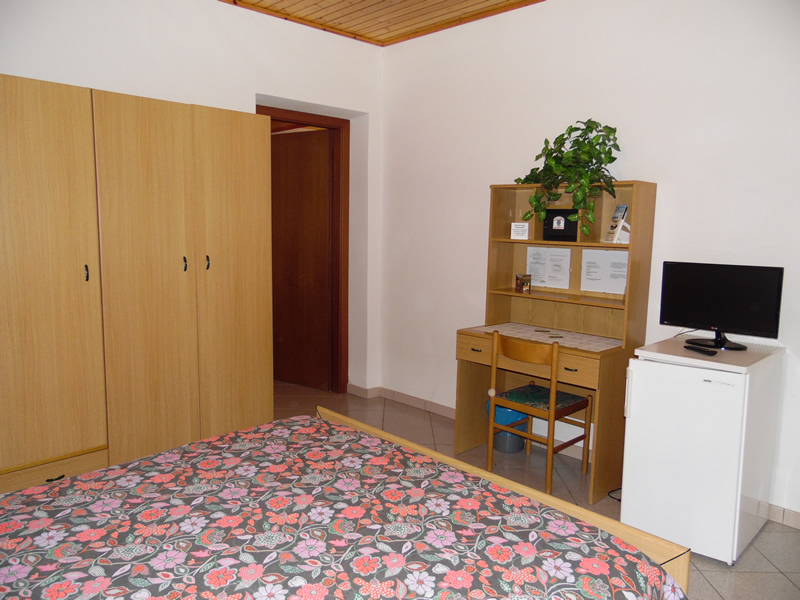 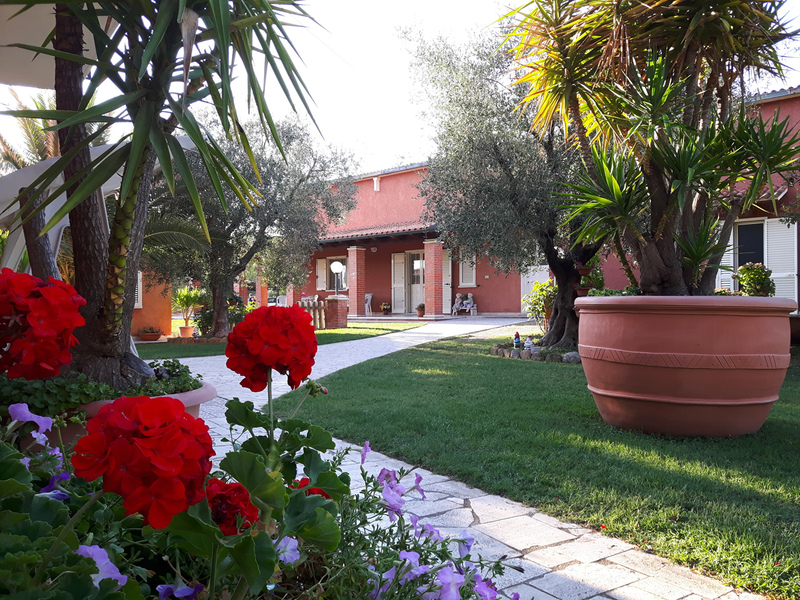 The Agritourism has rooms provided with standard Italian furniture, distributed in various buildings and surrounded by lawns and fences; every room is at ground floor with independent entrance and a view of the garden. 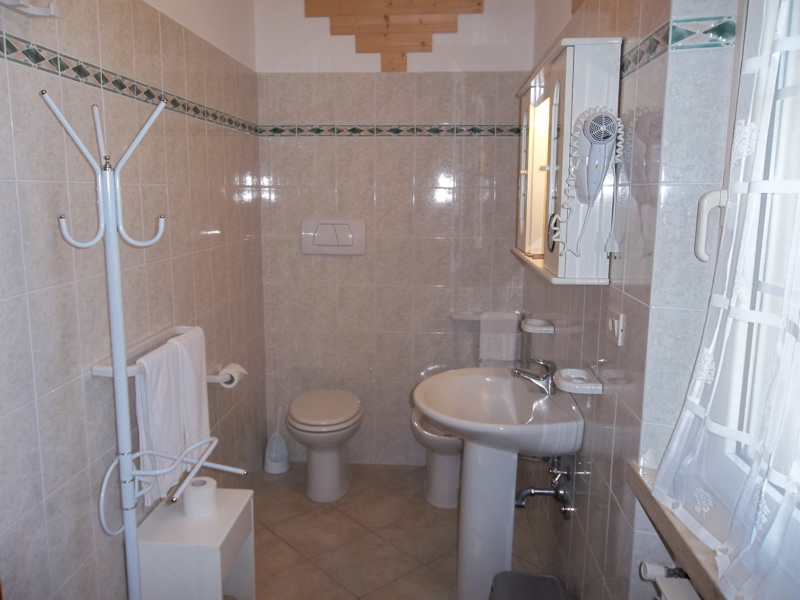 Large and comfortable, the accommodations have bathroom, toilet and shower box; they are also provided with hairdryer, wardrobe, writing-desk, TV set, strong-box, air conditioning / independent heating system, refrigerator, and all the best conveniences to make your stay more and more pleasant. 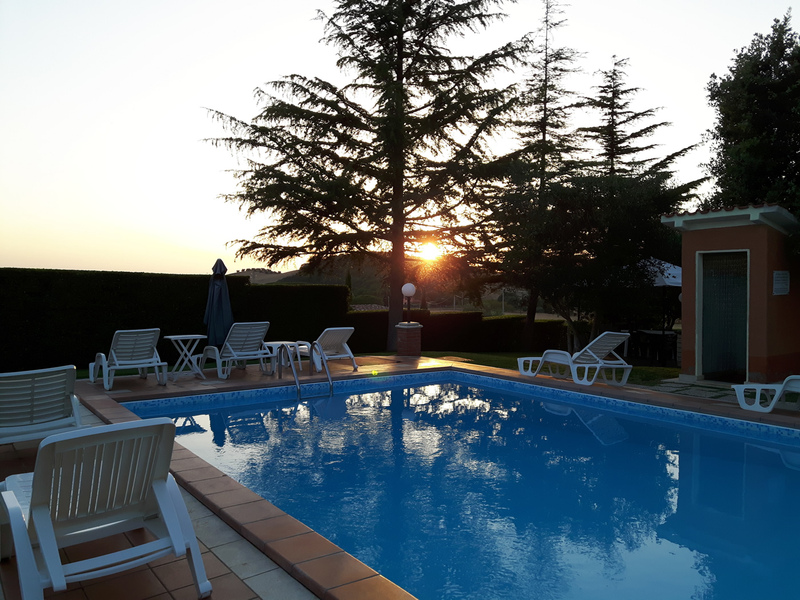 Moreover, the guests are supplied with a remote control to open the gate of the Agrituourism. 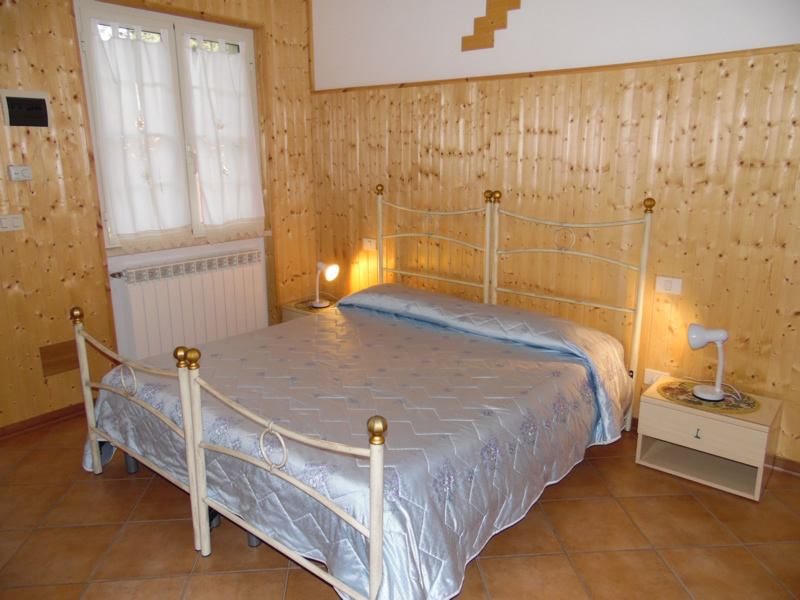 An extra bed can be added in every room at the additional price of € 10,00. 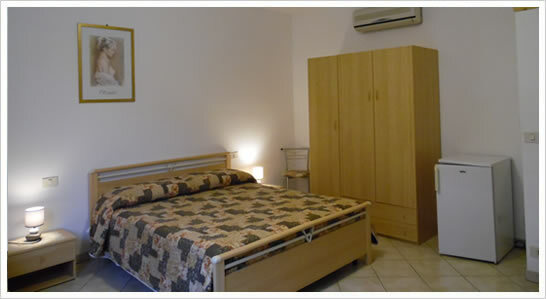 Each room can be added a bed for only € 10,00 extra.